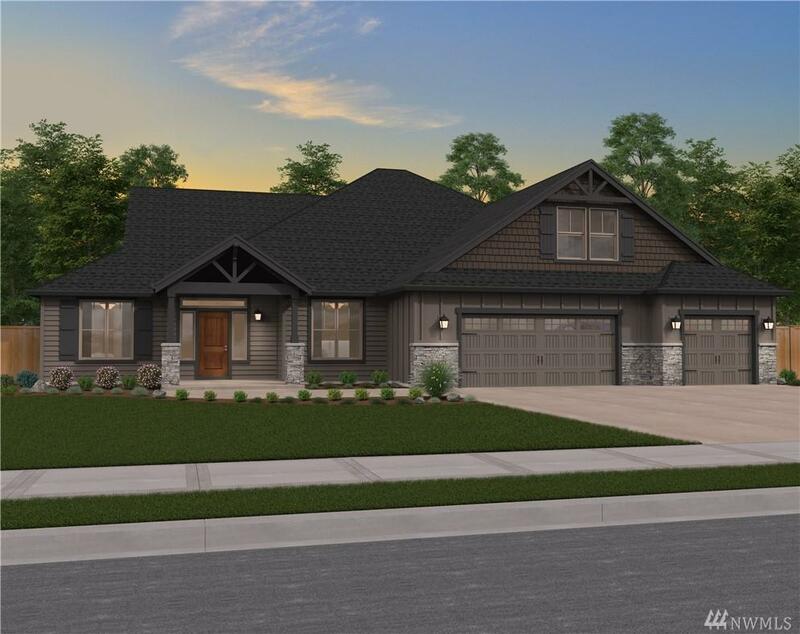 Garrette Custom Homes presents The Cascade. An award winning Single Level Living plan with Master on the Main situated on 7.23 acres in a lovely 4 Estate Home Community in Tahoma Schools. Pre Sale home with Open Concept, Spacious Great Room, Open Dining, 10 ft ceilings, Holiday Gourmet Kitchen, Covered Patio and Outdoor Carolina Fireplace for Entertaining. Bonus Room up with Full Bath for 4th Bedroom.